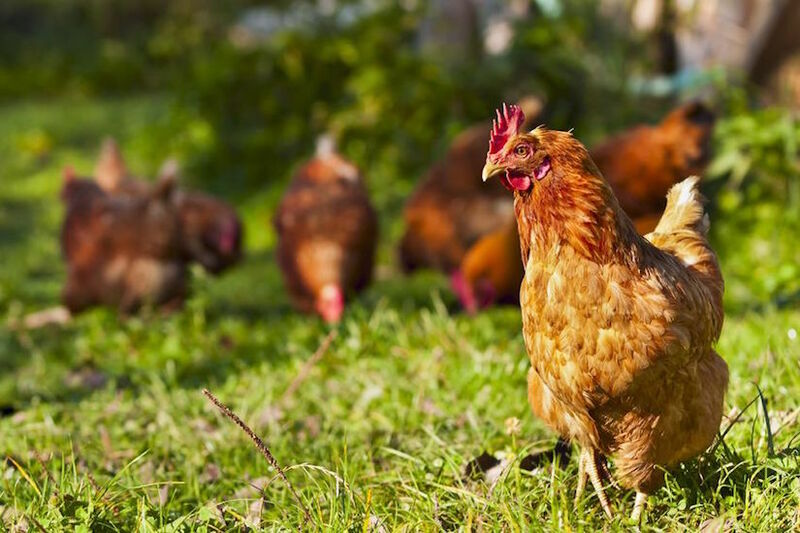 In this article we want to provide you with more information on chickens and to answer the question: “what do chickens eat in the wild?” Today most of the chickens found in the world are domestic ones since they provide humans with so many benefits through their eggs and meat. The most popular meat throughout the globe is chicken and they are grown in large quantities but this has led to a decrease of the care given to provide them with healthy options in many places and we would like to show you what the wild chickens chose for their diet. Who is the Ancestor of the Chicken? 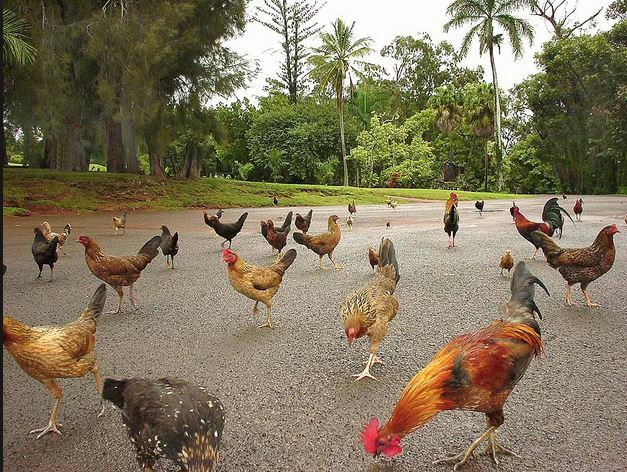 The situation was different in the past when chickens weren’t domesticated as breeds like the Jungle Fowl (Gallus gallus) were spread in Asia only and they have been the foundation for all of the chicken breeds we have today. The Jungle Fowl was living in Asia where they can still be found today, especially in Indonesia or India, and they are what we should think of when we talk about wild chickens. 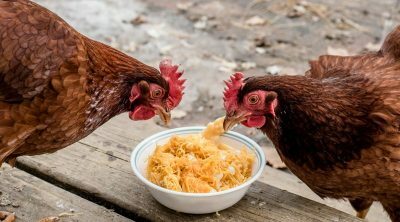 The reason why many persons are curious to find the diet of the Jungle Fowl is to provide their chickens with the best natural diet that would make them healthier than the commercial feed. The insects that were discovered while foraging have been the main source of nutrition for wild chickens and they consisted of ants, termites but also larger insects such as grasshoppers. They provided the necessary proteins and other nutrients and chickens also loved to eat worms since they would sustain their active life. 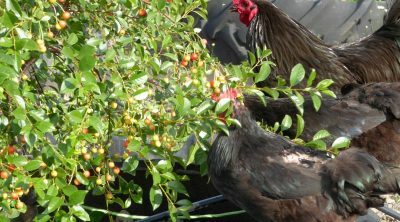 These habits continue today and they are a blessing both for the chickens as well as for the farmer who gets rid of some of the pests (not so much for the insects though). 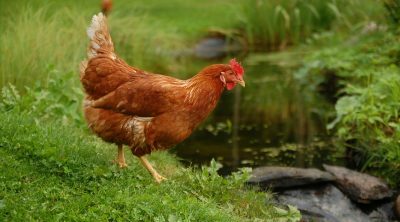 Now since chickens don’t move as much as they used to in the wild going overboard with proteins can be a problem and thus they should be kept in small quantities. 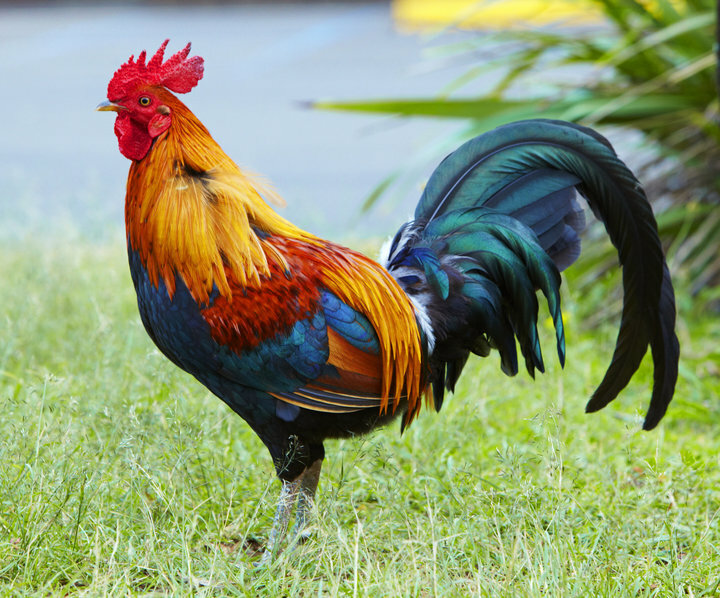 The Jungle Fowl is a forager and this means that one of the sources for their food came from their activity of scratching the soil of forests in search for something to eat. If they get close to human settlements they will forage through the trash people discard so they aren’t picky at all. There were many green leaves that were tasty to wild chickens and these combined with wild berries or other fruits made their diet really diversified. In Asia they had a large variety of plants within their reach and they took full advantage of this but what are some of the greens that are healthy for your chicken today? Among the best choices are spinach, kale, cabbage and berries as they will be delicious for them while also offering the needed nutrition. Frozen fruits or vegetables maintain most of their value so they are great too if the fresh option isn’t available. Among other worthy mentions you can choose pumpkins and potatoes are cheap and great options. They usually like to play catch with their food, get some bite and run with it to hide it from the others and you can help them do this by scattering the food through the yard. This helps keep them active and maybe even makes them feel closer to their ancestors. There are wild chickens still existent today and they try to survive however they can so you shouldn’t be surprised to see them eat all the stuff you throw out. This is what the wild chickens have to do to o on living but with your chickens you should be more responsible than this, especially if you are going to eat the meat or eggs at some point. 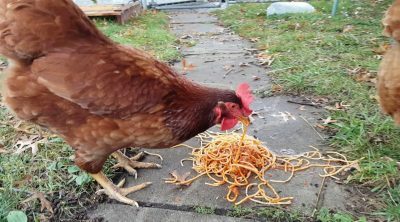 Among the food that we prefer there are many things that will be healthy for your chickens as well and the most notable examples are cooked rice or pasta as well as bits of bread that is whole grain. Of course, the greens, fruits and vegetables that we mentioned will be an even better choice. The foods that we tend to eat and you should keep away from the chickens are quite varied too so we should take them each separately. Processed food has been designed to be eaten by humans and many other animals will have problems with it. It isn’t exactly healthy for us either, but birds who have quite a different digestive system might find it even more problematic. 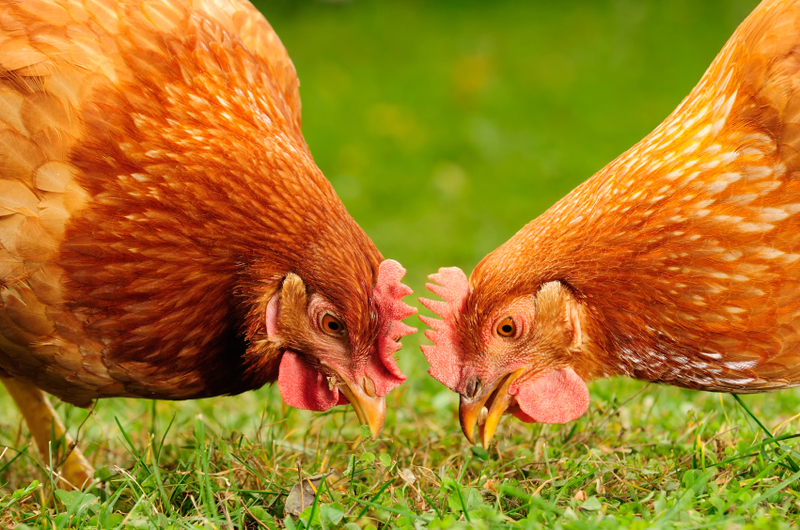 Among the foods that we generally eat there are two ingredients that your chickens will have particular problems with and they are very common. Sugar and salt are used to improve the taste that we experience and make our food taste better but they are dangerous for animals. 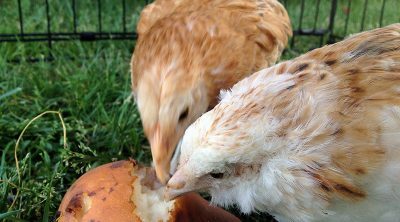 Obviously sugar won’t make a chicken’s teeth decay but it will still affect their digestion in negative ways. 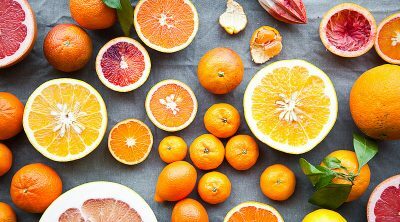 There are healthier sources for sugar than processed white sugar such as fruits or even honey and these will give them the boost of energy that they might require. Too much salt can also be toxic for chickens and can even kill them so be moderate with this as well. This is one reason why things like popcorn aren’t the best idea as they do have plenty of salt even if the cereals themselves are frequently on a chicken’s menu. Avocados should be kept away from chickens in general since they can lead to cardiac arrest or heart failure but the common idea that citrus is dangerous is actually just a legend. 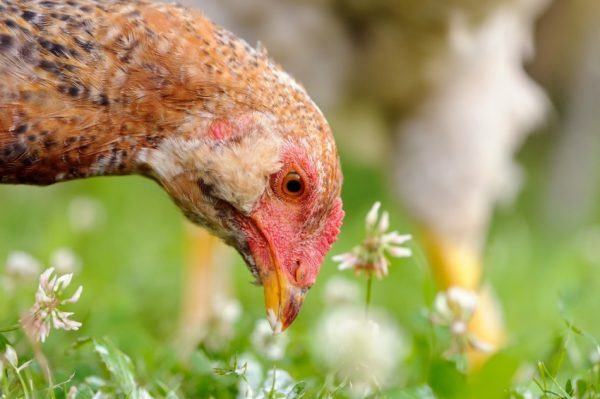 Since paleo diets are now so popular this might be the reason why you are investigating something similar for your chickens and in this case we recommend buying some feed from a trusted source or making some yourself. A normal-sized hen can eat around a quarter and a third pound of pellets each day but you should vary this with greens. It is really important to leave them free-range if the climate permits it as this way they will find a lot of the key components through foraging.